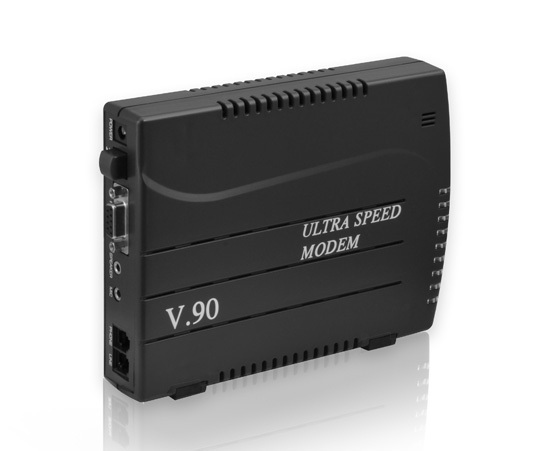 The external modem UM05 connects to PC through a RS232 cable. It uses advanced Conexant chipset solution that provides complete system design featuring DATA/FAX/TAM for 56K dial-up Internet access. It offers easy installation and cost-effective connection for residential and SOHO users. DHL/EMS free shipping Sierra Aircard compass 885 wireless 3G modem.